Deb has worked in both the public and private sector. She was a small business owner for many years. After finishing her graduate work at the University of Wisconsin-Madison, she worked for Congressman Les Aspin and then went on to work in the Wisconsin state senate as a policy advisor. 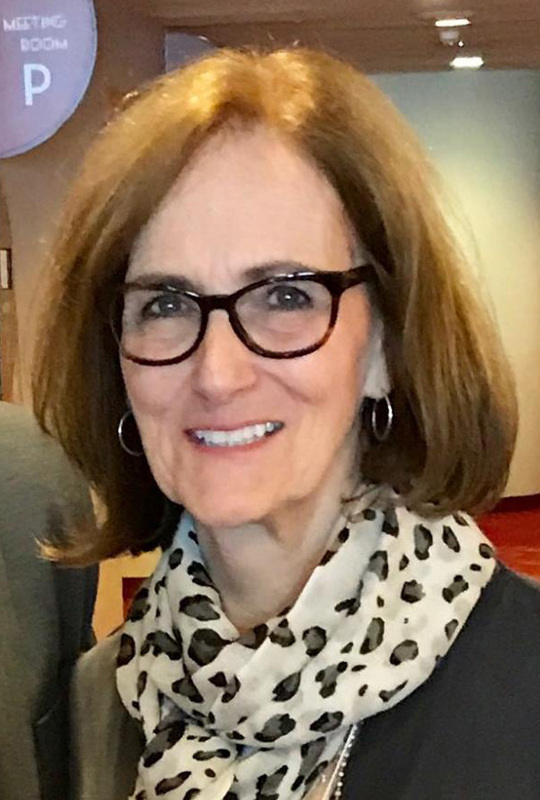 She served as Director of Development and Communications for The Nature Conservancy – Wisconsin Chapter before a short retirement spent traveling. Deb was a founding board member of 1000 Friends and has served on a number of other non-profit boards. She joined the staff of 1000 Friends as the Development Director after serving as a volunteer for a number of years. In 2017 she took over the reins as Executive Director.